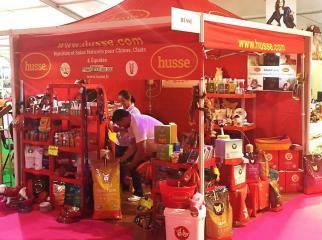 Beginning of September (1/09 - 10/09) Husse participated in Expo Fair de la Rochelle in France. At the same time Husse representatives were present at European Fair of Strasbourg in France. This event was visited by nearly 177,000 people and 275 contacts were gathered. 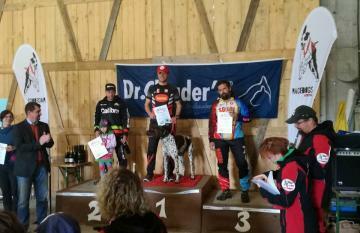 Rafał Śmiałkowski (Husse Franchisee from Poland) won the scooter competition with two dogs (SC2) at the International Championships Austria. Congratulations to Rafal and 2 of his dogs! A LOCAL DOG SHOW WITH A GLOBAL IMPACT! 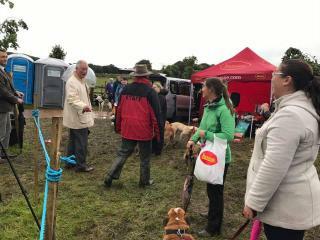 Husse UK once again had the pleasure of sponsoring The Dumfries House Dog show attended by Prince Charles and Camilla, Duchess of Cornwall.